We are very passionate about supporting community initiatives here at Sublime. When the Shared Future Coalition asked us to help with media buying and strategic insight for their “Kick Binge Drinking” project, of course we said yes! 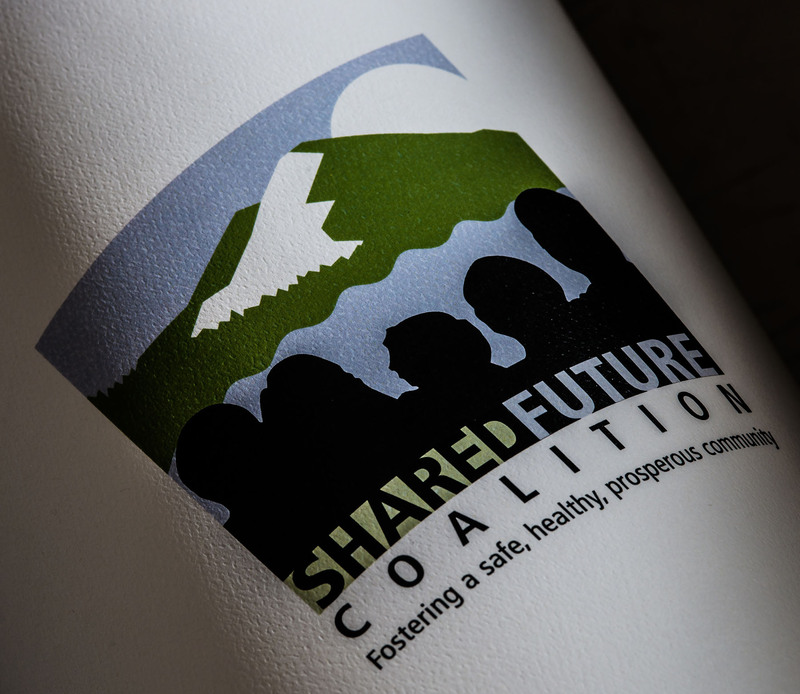 What does the Shared Future Coalition do? Glad you asked. While the Coalition’s end goal is to reduce underage and binge drinking among 18 to 25 year olds, their mission invites everyone in the community to make a collective impact on high risk drinking. The Coalition’s mission is to “engage the community to foster legal and safe alcohol use in Deschutes County”. Their vision is “A safe, healthy and prosperous community”.